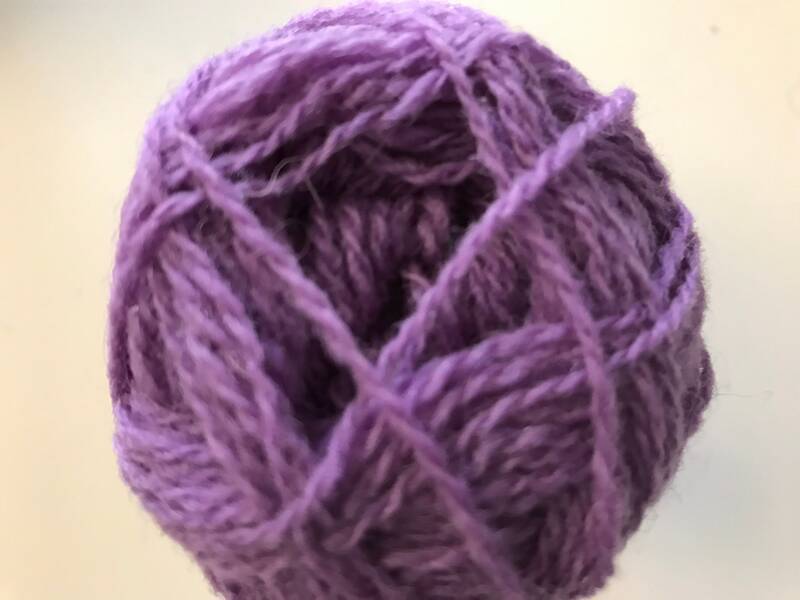 I love this colour of Spindrift yarn it makes me think of flower gardens and summer. 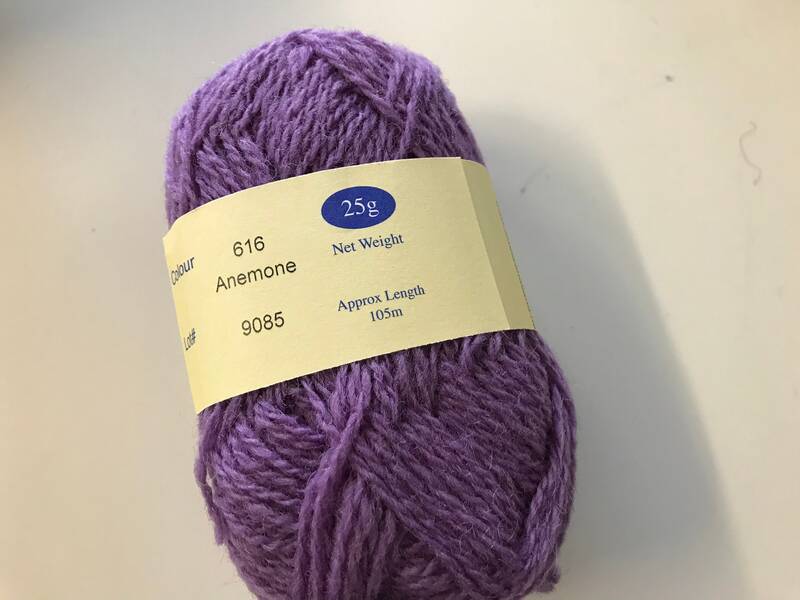 I have used this beautiful yarn for a number of years to knit both traditional and contemporary colour work and fair isle garments. It produces stunning results. 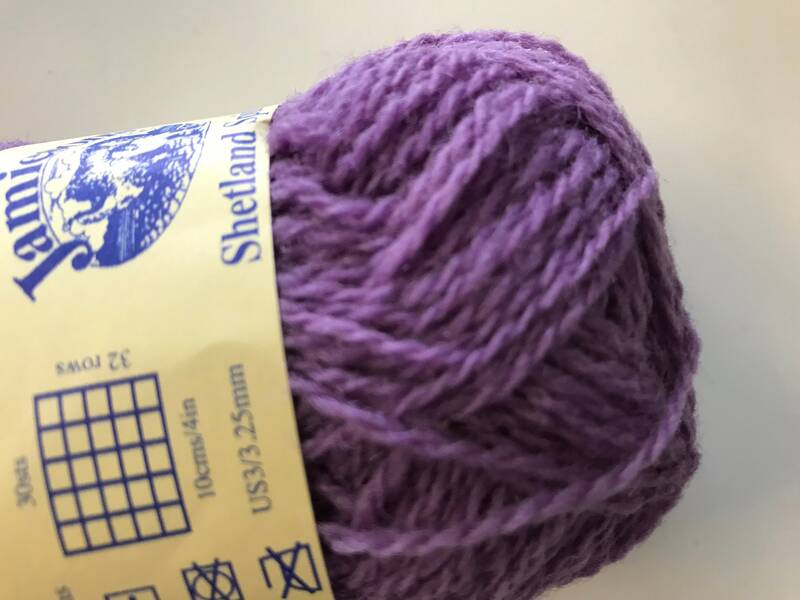 Spindrift is 100% pure Shetland yarn. 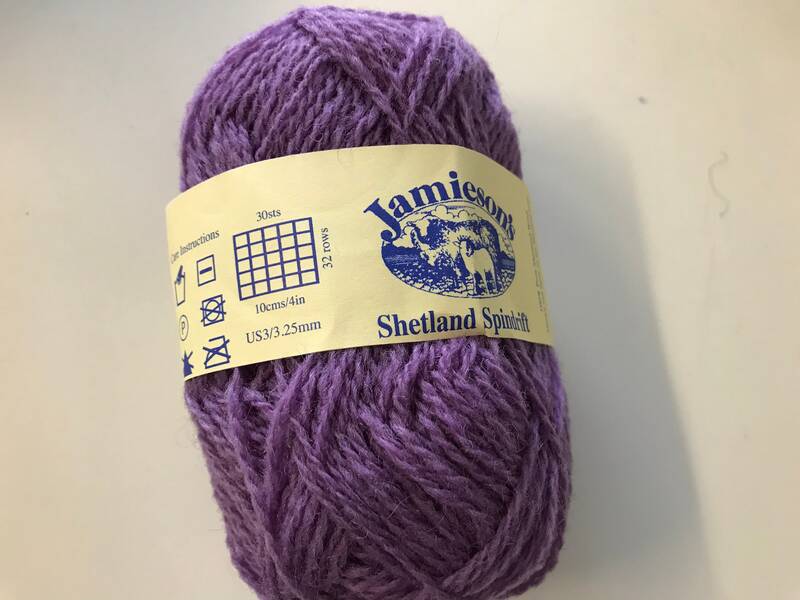 Grown, shorn and spun on the Shetland Islands.